Join Us for the 4! Ounce! Challenge! The lovely David of Southern Cross Fibre contacted me and Amy of Spunky Eclectic recently with a fantastic idea. 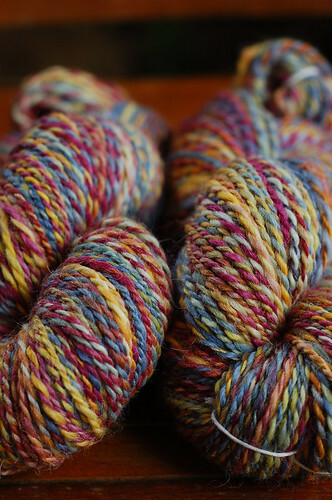 Since we, and a great chunk of other hand-dyers, sell our fibers in 4 oz. pieces, we should encourage the designing of objects and the writing of patterns that use that amount of fiber. 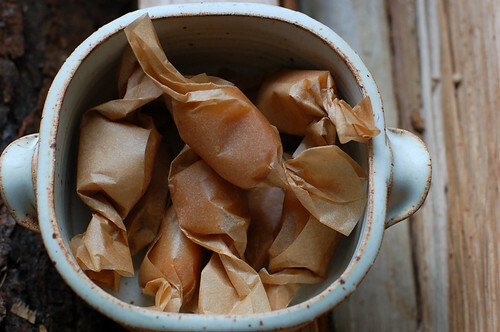 If you’ve been around Ravelry’s spinning boards, you know “What can I do with just 4 oz. ?” is a common question. We, and everyone who joins us, will help make the answer a whole lot easier. On top of that, there are really good prizes- a grand prize of a $150 fiber pack from Spunky Eclectic/Hello Yarn/Southern Cross Fibre (about three 4 oz lots from each) and a random prize draw with three $50 prizes (one 4 oz lot from each SE/HY/SCF). People who spin and create an original item through August/September will get one entry in the random prize draw. Those who publish the pattern get an additional entry in the random draw. The grand prize ($150 fiber) will be judged based on published and submitted patterns only. 1. During August and September, spin up 4 oz. of handpainted fiber from Spunky Eclectic, Southern Cross Fiber, or Hello Yarn and knit/crochet/weave something from this handspun yarn with no other yarn added. You can use less than the 4 oz., but not more. Spin it bulky for a hat or super fine for a giant shawl, we love it all. 2. Write up a pattern. While not necessary, even to be entered into the random prize drawings, it’s kind of the point and everyone will appreciate it. 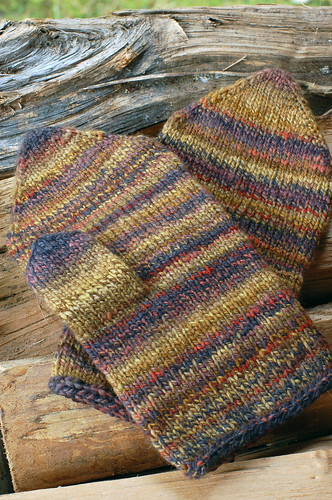 Publish said pattern, either on Ravelry or your blog, either for free or for sale. Please follow current pattern-writing guidelines. Not sure what they are? Knittyspin has a great set of guidelines. Please note that the grand prize will be judged on the basis of the actual pattern submitted, not just prettiness. 3. Email us with your object and a bit about it or email us the pattern. There’s a ton more info in the Ravelry group we’ve created for the contest. There’s a FAQ and you can ask any questions and discuss your plans in the forum. We hope to see you there! I’ll be trying my hand at writing a spinning/knitting pattern right alongside everyone else. Enjoy! 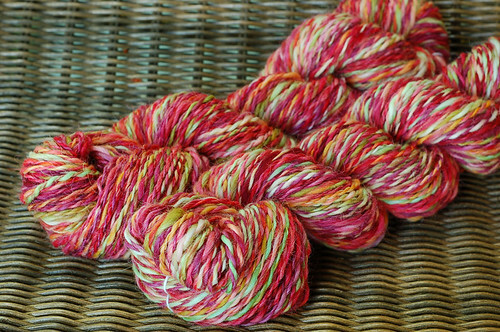 Yarn: worsted weight 2 ply spun from Spunky Eclectic’s hand-dyed Corriepaca in the Mountain Majesty colorway. 387 yards/ 8 oz. I used all of the yarn. Gauge: 5.5 sts. per inch. What a super pattern! 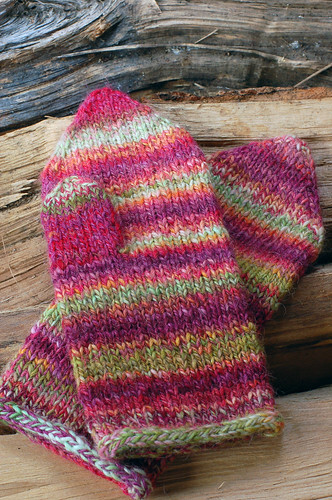 I know it started as a joke, but a pattern for super plain toe-up socks is exactly what I need when knitting with handspun. Once it’s gone, it’s gone, and it would stink to not have enough for that one last toe. I followed the pattern exactly for the foot, then increased up the back of the leg, 2 sts. ever 5 rows, to 54 sts. Decreased to 52 at the top and finished with 2×2 rib. They fit like a glove. 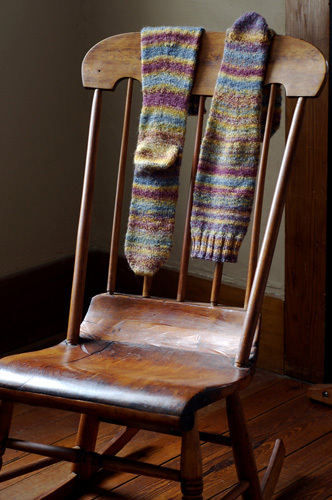 I don’t know if it’s the yarn weight, the dense knitting, or the shaping, but these socks crack me up- they look like legs! 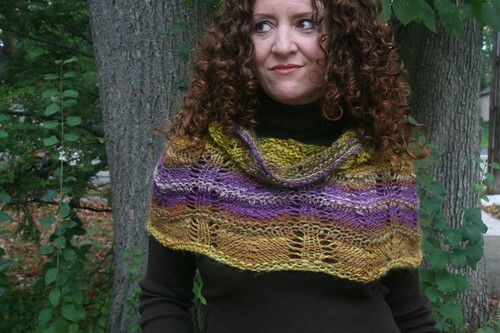 I loooove the fiber I spun the yarn from- Spunky Eclectic Corriepaca. It’s an 80/20 blend of Corriedale wool and Alpaca fiber and mmmmm, it’s strong, shiny, and a delight to spin. It should make for quite sturdy socks, too. 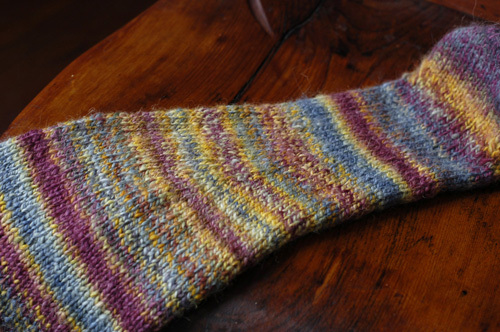 I’d make these socks again in a heartbeat. In fact, I am.